Every one is picking Heroes but Du pick a villain. COOL! 1. Raven: She's the reason I'm so sarcastic! 2. 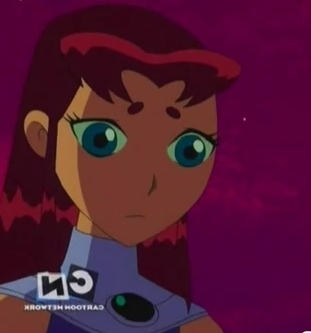 Starfire: She's so sweet and her adjustments from Tamaran to Earth are hilarious! 3. Terra: I know that a lot of people don't like her much. But it isn't her fault. She was misled Von Slade and she did make the right choice in the end. Rock on lilzoey107! I like Robin personaly But rock on! 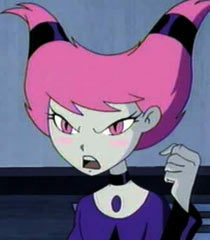 It's my Favorit picture of Starfire that I have on my computer. 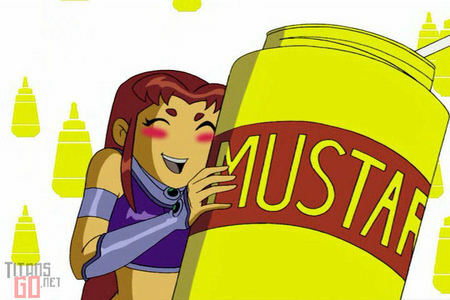 My favourite teen titan girl is hands down Terra. Yes, she has flaws, but they make her real! 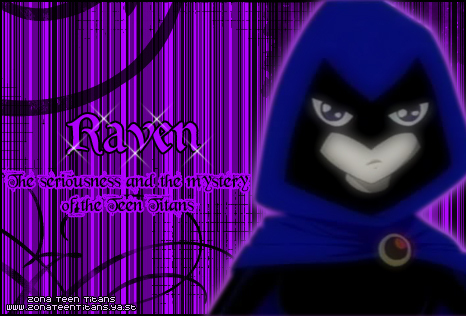 Raven I think that Raven is nice and she is afraid of herself she is afraid that she is evil inside. Now RAVEN ROCKS! 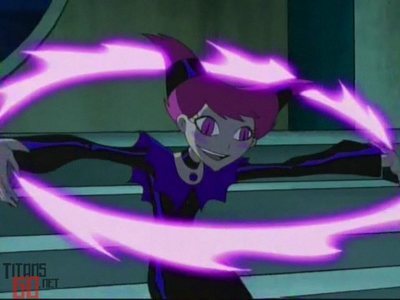 My Favorit teen titan girl is starfire is because she is always bright and positive. 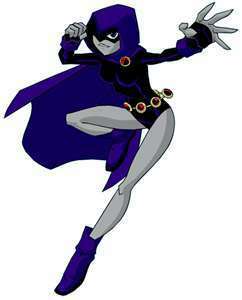 Well it a toss up between Terra and Raven. me too! so i picked which one was my cusin's fav! Don't judge me but Terra. She's insecure and she went with Slade, the one person who bothered to help her with her powers. So of course she trusted him! But I really like how she stood Von the right side in the end and died (then came back). I am a firm believer that Terra is truly a hero-not a villain. Jinx, also Starfire and Blackfire. Look at my user name and Profil picture.